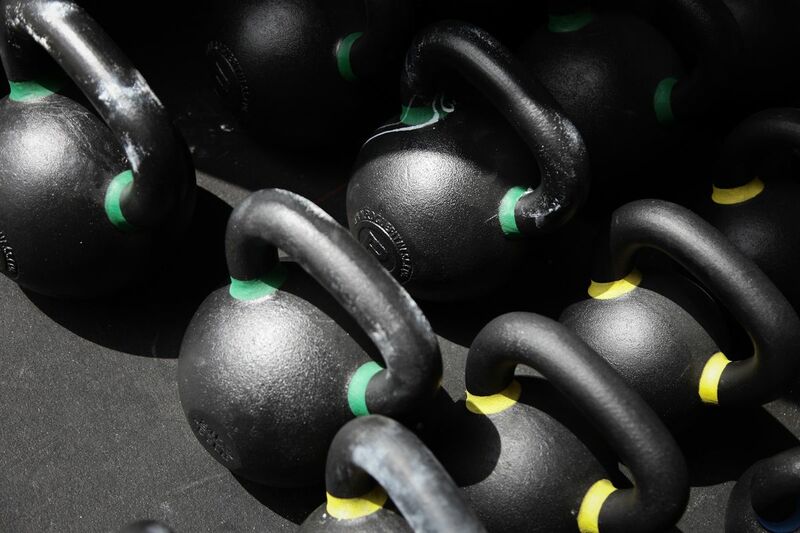 This is the fitness program that started the revolution we know and love today. 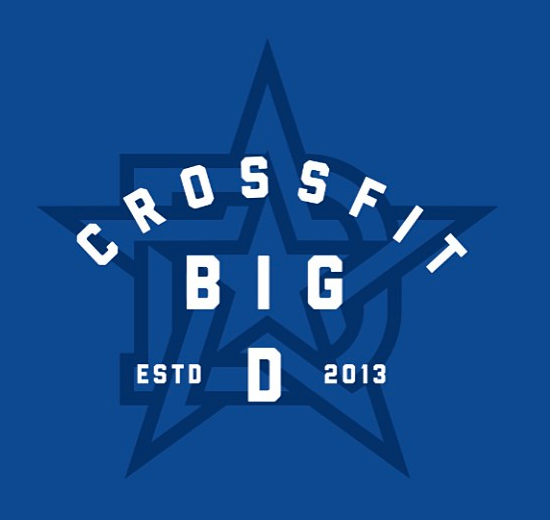 Big D's CrossFit Program is centered around our strong belief in maximizing human physical and mental potential with general physical preparedness. Our grassroots CrossFit program optimizes our athletes work capacity and strength through constantly varied functional movement executed at high intensity. We are not trying to reinvent the wheel, we are just trying to make the wheel bigger, faster, and stronger.